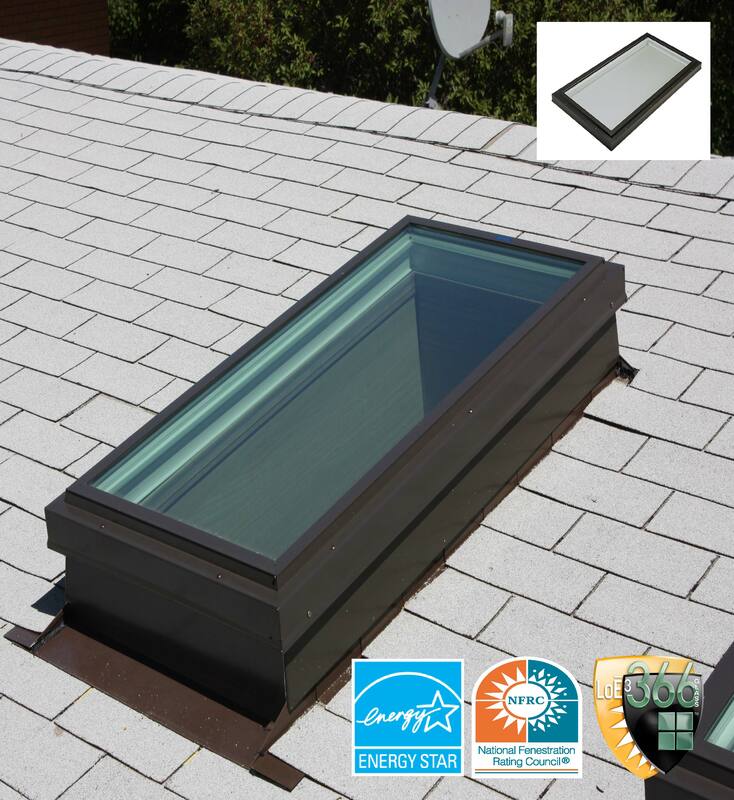 The preferred skylight mount for any type of roof, primarily for use on tile, shingle or wood shakes. 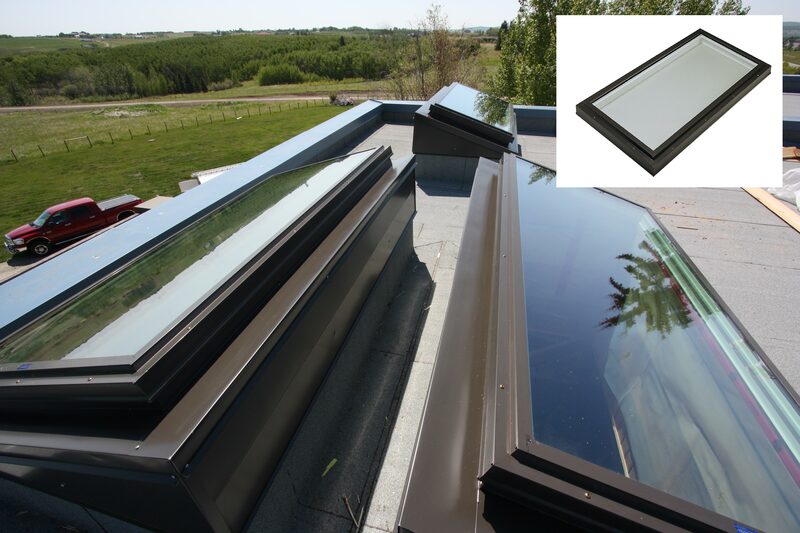 Recommended by roofing professionals as the optimum choice for long lasting, trouble free installation. 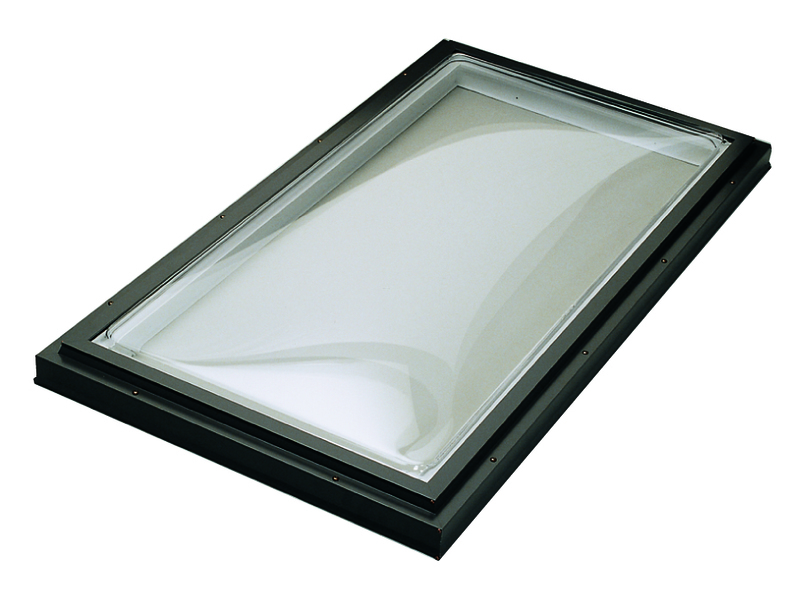 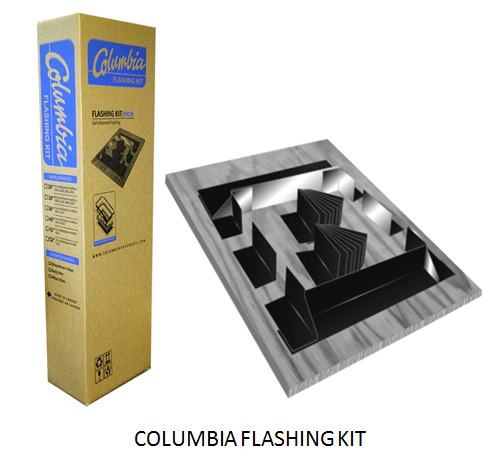 Columbia offers the industry’s most complete selection of curb mounted skylights which are available in a wide range of fixed and venting (manual or electric) models.